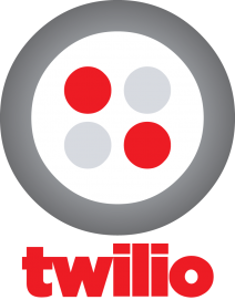 The plugin uses the Twilio service (http://twilio.com). You can send SMS messages to your customers and store owner when certain events happen in nopCommerce. You'll need to set up an account on Twilio to use this plugin.